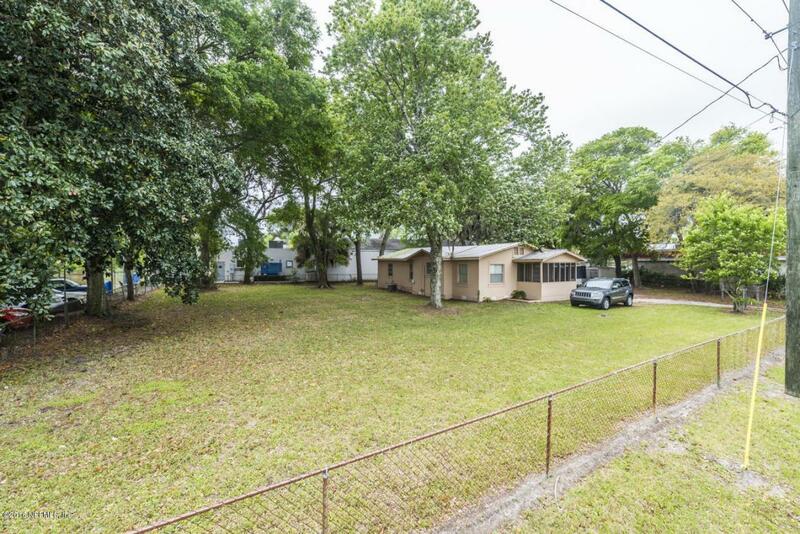 This is the property you have been waiting for! 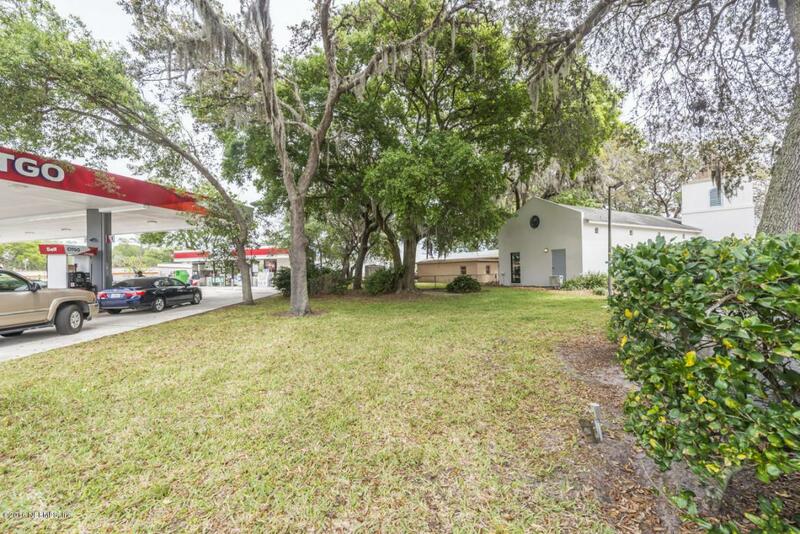 Surrounded by commercial business operations, make this concrete block home with 1 car garage your own. This property includes approx. 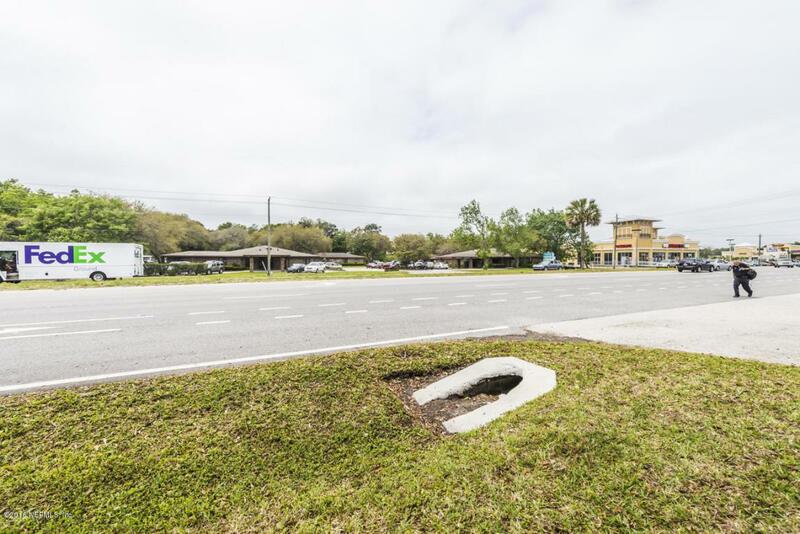 13.5 feet frontage on US-1 to promote your dream business or possibly new entrance corridor. New Marina already in the works across the street should bring great exposure. 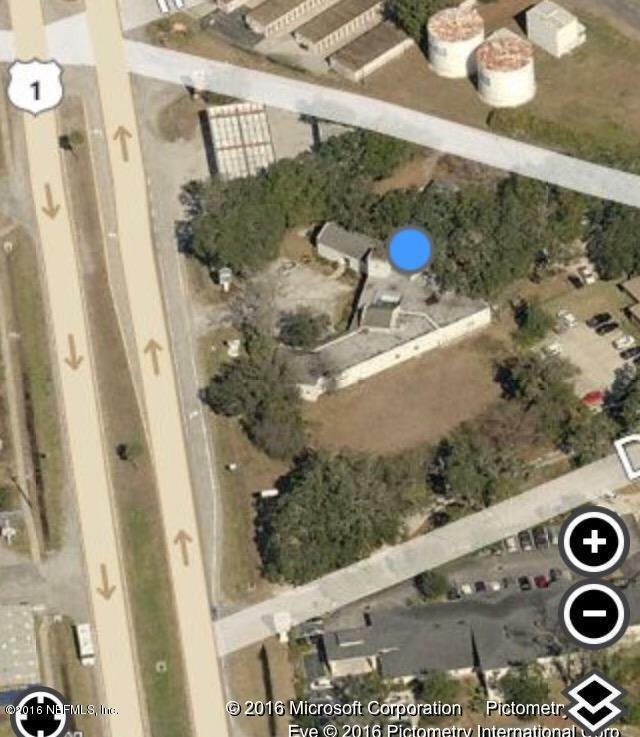 Zoned CM2 per St. Augustine City Zoning Dept.